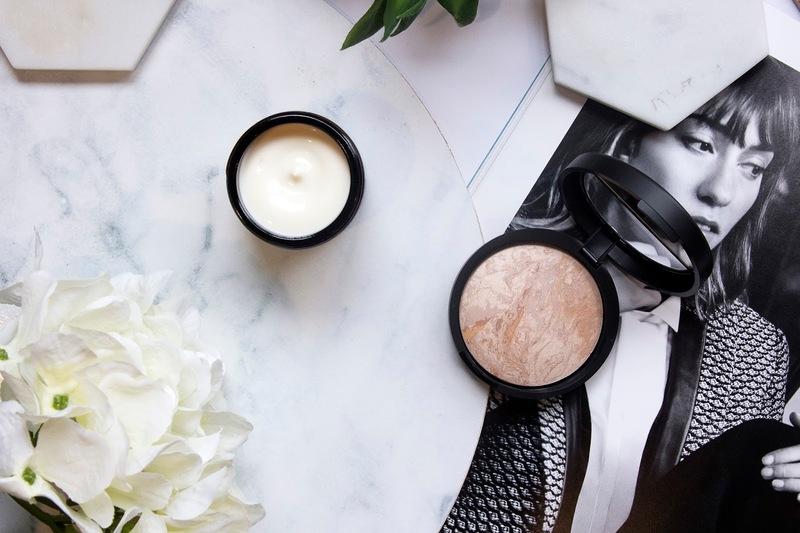 I've had so many new products coming through the mail recently, so it was about time to share another new in post with you all. 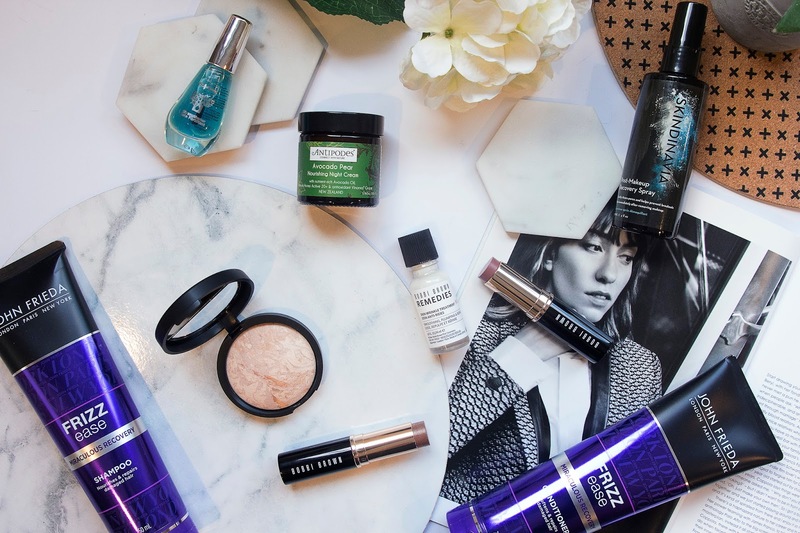 I've got a range of makeup, skincare and haircare this time around, so take a look to see what's new in stores near you. 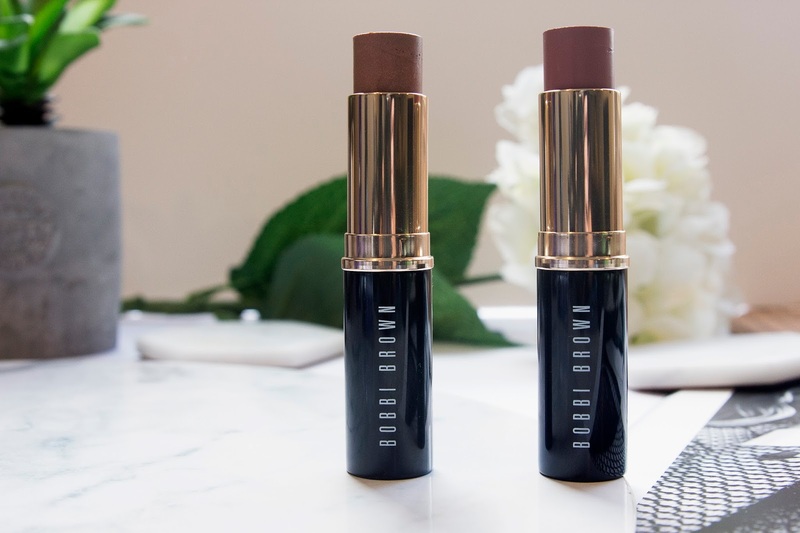 One of Bobbi Brown's latest makeup releases is the Glow Stick. These are creamy, lightweight highlighters that come in more than just your average highlighter colour. There are a lot more deeper shades, which I think are perfect for the winter time, but also many to transfer into the warmer months when they eventually roll back around. They don't give a blinding finish, but rather a soft shimmer, to give a more natural look. I like to warm the stick up on the back of my hand before applying to my face. 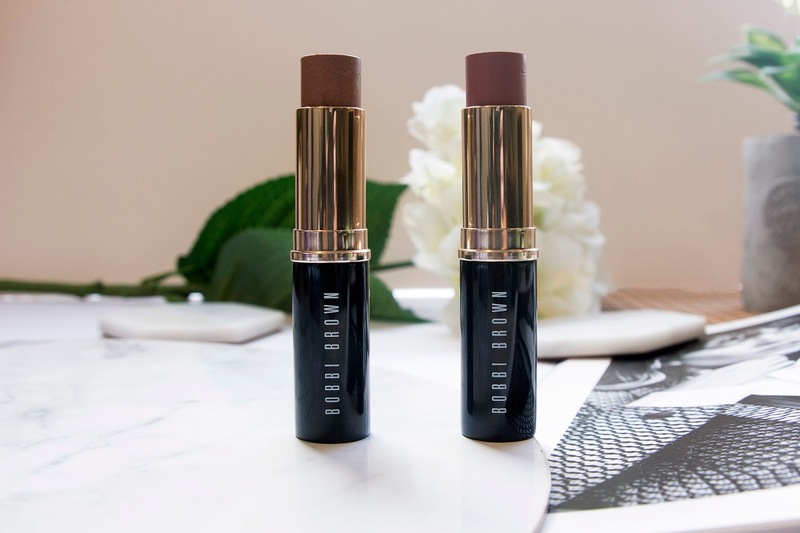 When it comes to skincare, Bobbi Brown have a new product ready to stand and fight against the never ending battle of anti-aging. This little bottle aims to target and reduce all those pesky little lines you get on your forehead, eyes and anywhere else on your face. Applying this day and night before moisturiser helps stimulate the production of the collagen in your face with the use of mimosa tree extract, soybean protein and kombucha black tea ferment. John Frieda have recently redesigned their Frizz Ease with newly formatted and designed products, and they sent me over a couple to share with you guys. As the name of this range suggests, these buddies aim to reduce natural frizz and smooth out your hair to make it silky and smooth. Both products aim to reverse 75% of the surface damage on your hair while also treating split ends. These products are also great for colour treated hair (like your girl right here). Infused with Coconut Oil and Frizz Immunity Complex, the continual use of this product aims to increase your hair's resistance to frizz over time. 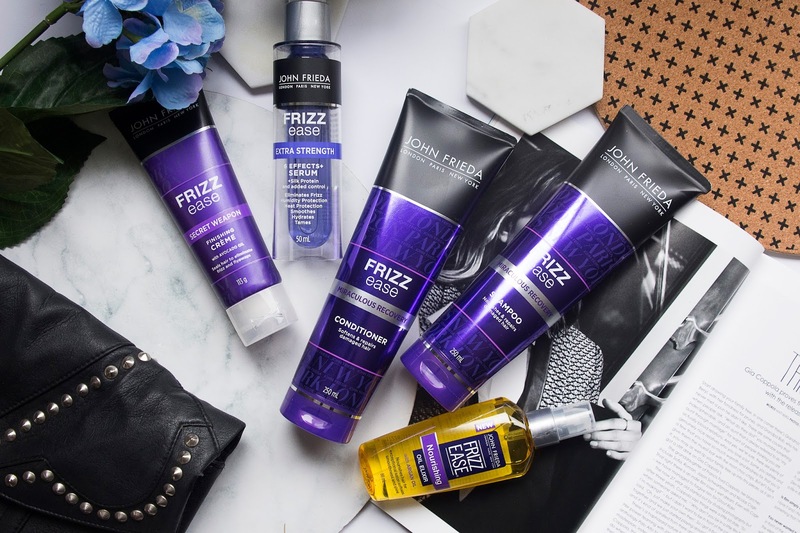 This product has the highest concentration of frizz fighters out of any of the the John Frieda products. With an award-winning thermal protectant and a formula infused with Silk protein, this stuff not only helps control the frizz, but also helps protect your hair against heat damage. Apply this stuff to your hair while it's still wet to help repel humidity and get your locks smooth and straight. Who doesn't love the idea of using a product called Secret Weapon? Applying this stuff to dry hair, it helps to instantly transform puffy and frizzy hair into something as smooth as a baby's bottom. It aims to replace the natural oils which your hair loses during heat styling and quench your thirsty hair to keep it happy and healthy. The last one on the John Frieda list for today, this product aims to infuse into the strands of your hair to reduce frizz and leave it 50% smoother in almost an instant. Its fast drying formula means you won't be left with a greasy texture and it will make your hair manageable and easier to style. Containing Argan Oil, this stuff will leave your hair feeling like you've just left the salon. Now this isn't a new product to the market, though it is new in my makeup experience, however, this powder foundation is a part of Laura Geller's 20th anniversary celebration. 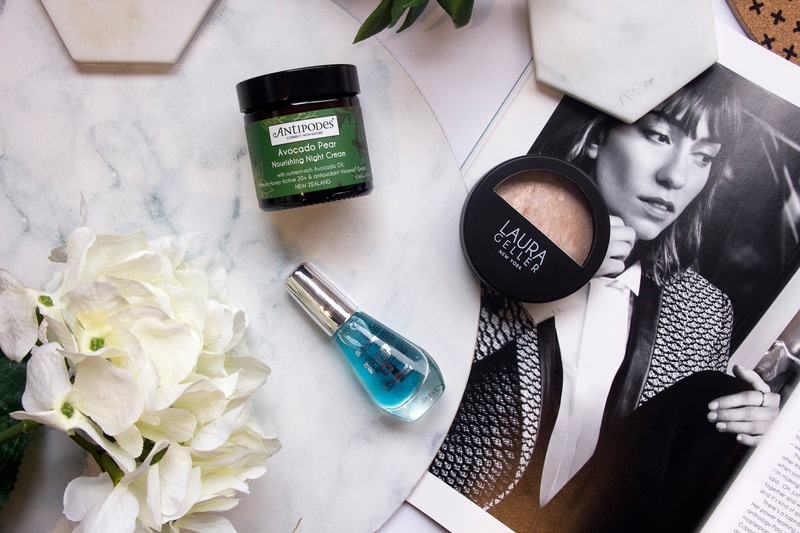 In honour of this milestone, Laura Geller have put together a variety of makeup bundles that you can purchase online right now, including the Laura's Star Performs bundle, which includes this foundation along with their Bronze-n-Brighten. This foundation is super soft to the touch, and slides seamlessly onto the skin. Powder foundations are quite few and new in my makeup collection, but I have to say I've been impressed with this latest addition. 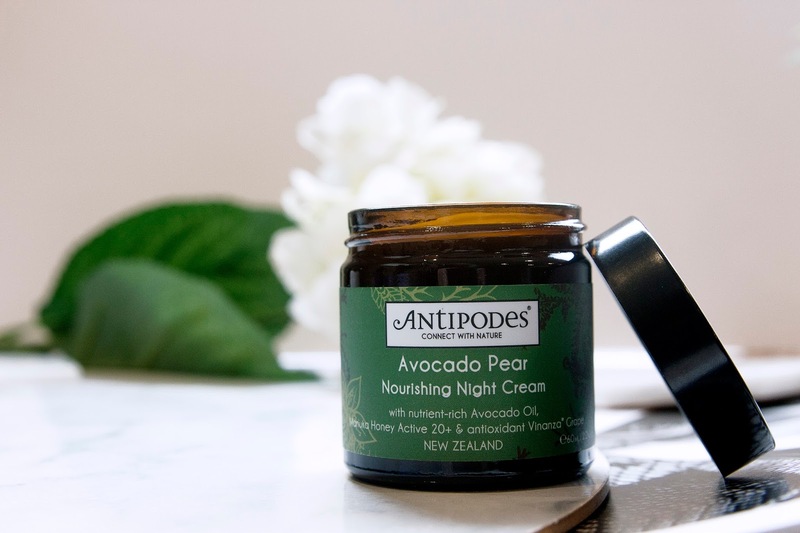 With a wonderful mixture of Native New Zealand Manuka Honey, Avocado Oil, Jasmine, Sandalwood and more, this cream not only helps your skin get back all the moisture it needs, but it also acts as an anti-aging fighter, attacking back at the natural elements that cause our skin to show a little wear. A certified vegetarian product, apply this stuff each night to help your skin feel smooth and look youthful. I've always loved their polishes, and now Sally Hansen has something new for the world of nail care. This stuff aims to bring hydration back to your nails, making them look replenished and healthier. 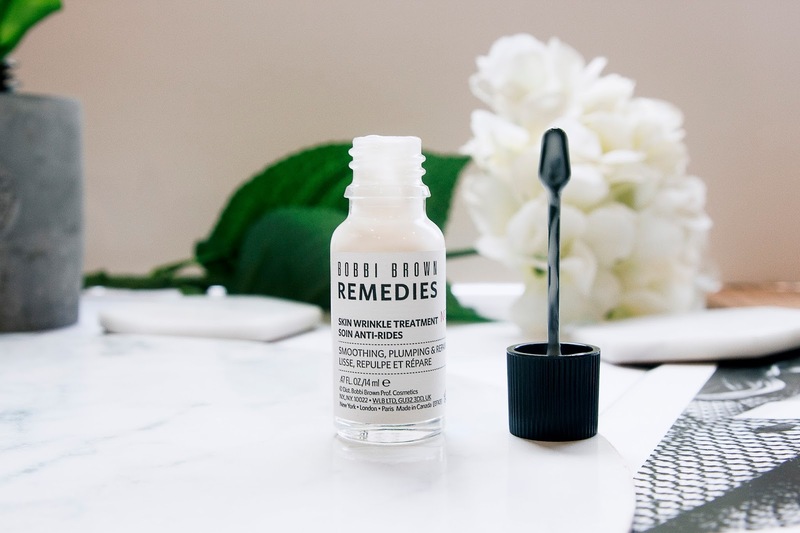 Massaging this serum into your hands each night, the concentrated formula containing Black Orchid, Acai and Algae (I know that seems gross but you can't tell I promise), will stop your nails being dry and make your cuticles stronger and healthier. This is the last product I have to bring to you today. When we think of makeup sprays, I would say most of us instantly think of setting sprays or something we need to apply once all our makeup is done. 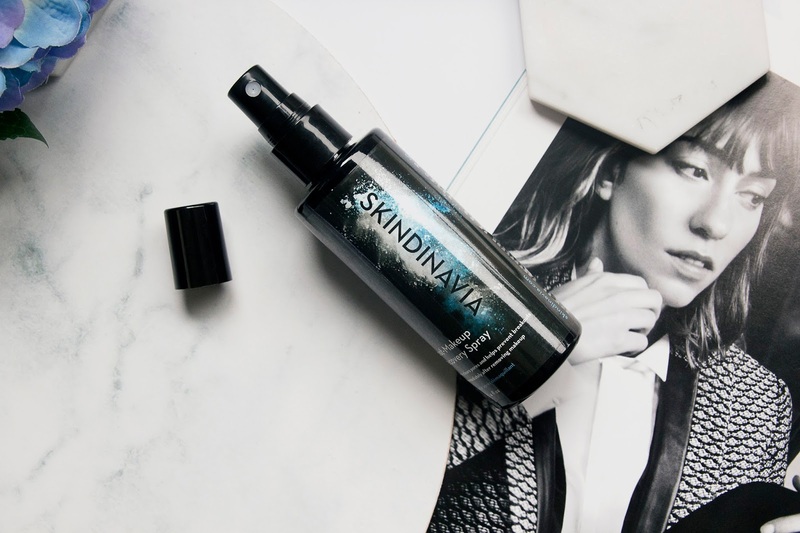 Skindinavia have recently brought out a new kind of spray that is all about getting to work once the makeup has gone for the day. Spray this product onto your skin five minutes after first removing your makeup and the blend of zinc, magnesium and willow bark will help to keep your skin looking clear and beautiful in between your makeup applications. Adding this into your skincare routine can help to keep those little pores unclogged from any leftover dirt and makeup and therefore prevent breakouts. I'm loving the Bobbi brown glow sticks and John frieda! They're amazing!! That night cream looks delicious!